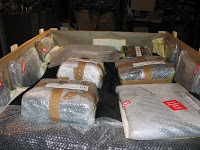 Here at Freightbrain International Ltd we have shipped most things around the world, 90% of our work is commercial freight and logistics, the remainder is competitive household overseas moves. 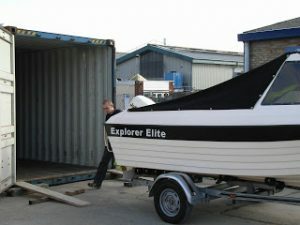 We have shipped cars, trailers, boats together with container loads of personal effects. We have many customers through recommendation from others who know that we can apply very competitive commercial rates often saving thousands over the more traditional removal companies. 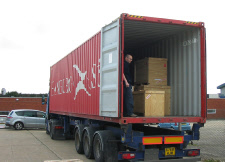 We ship from 1 carton to a 40ft high cube container – if you only have a few items to send why not ask us about our Pal Pak service. 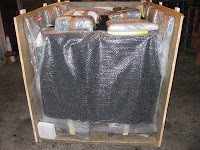 We have weekly services to most parts of the world – no more waiting for 6 weeks for other cargo to go with yours!